You are cordially invited to the graduation ceremony and celebrations of the first batch of writers graduating from Anita’s Attic Creative Writing Mentorship Program. 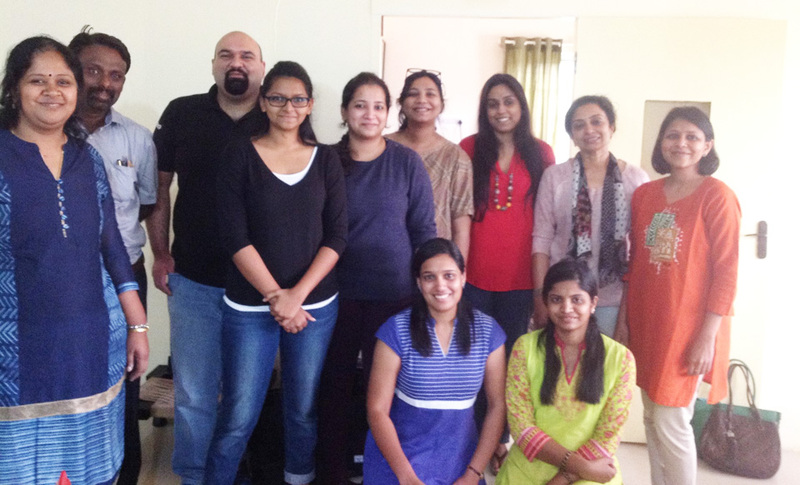 Jayanth Kodkani – Deputy Resident Editor, Times of India Bengaluru has graciously consented to be the Chief Guest for the graduation ceremony. 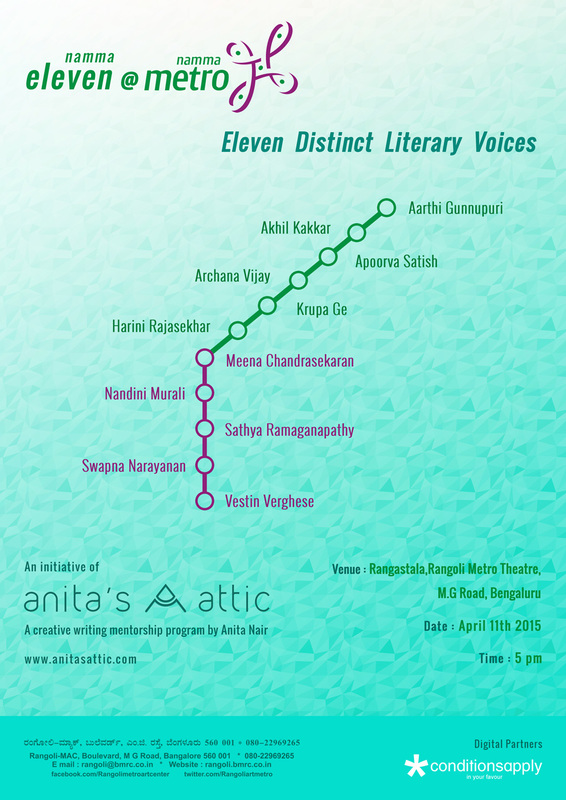 Please do join us as the Graduating Class read out from their live projects at the Rangoli Metro Theatre, MG Road Bengaluru, on April 11th 2015 between 5 – 7 pm.